Home / Canon / Canon Laser / Canon i-SENSYS LBP-5050 series / 3.Can716Mcomp – Guaranteed Compatible MAGENTA Toner Cartridge – delivered FAST & FREE! 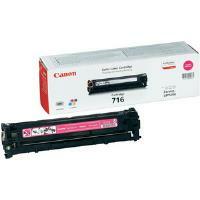 Guaranteed Compatible Canon 716 MAGENTA Toner Cartridge – delivered FAST & FREE! Quoted 1,500 x A4 Page Yield based on 5% toner coverage. Superb print quality and reliability at a great price. 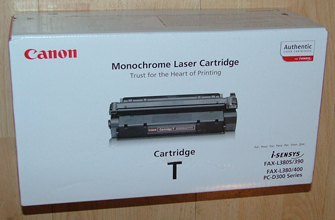 7833A002AA – Original Branded Canon T-Cart Laser Toner Cartridge – delivered FAST & FREE! T-Cart-rem – Guaranteed remanufactured Canon T-Cart – delivered FAST & FREE! 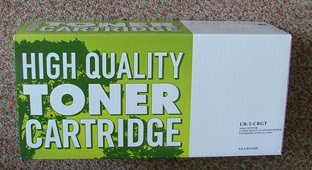 1979B002AA – Canon 716 CYAN Toner Cartridge – delivered FAST & FREE! 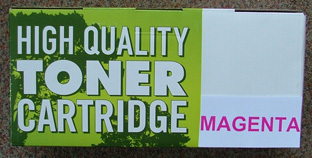 1978B002AA – Canon 716 MAGENTA Toner Cartridge – delivered FAST! !